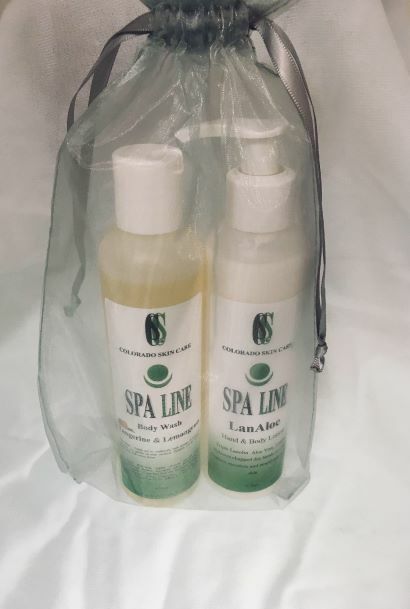 Wash and Exfoliate with this invigorating body wash and body scrub set. 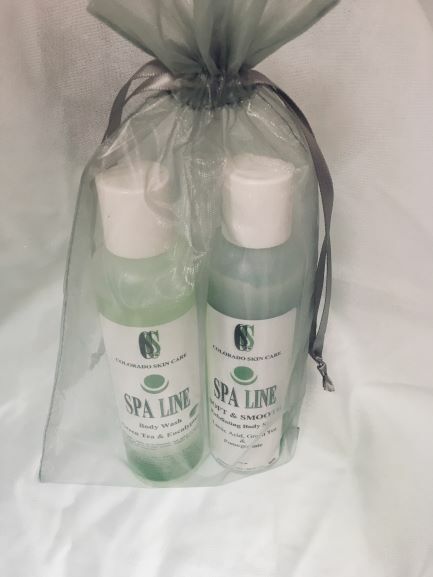 Wash and exfoliate with this refreshing Body Wash and Body Scrub set. 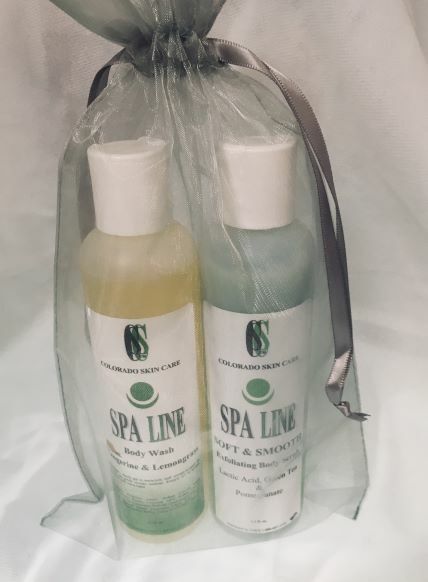 Wash and hydrate with this refreshing Body Wash and ultra moisturizing Body Lotion set. 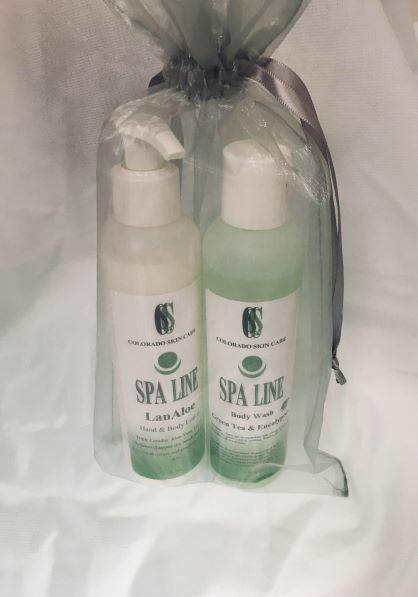 Wash and moisturize with this invigorating Body Wash and ultra hydrating Body Lotion set.